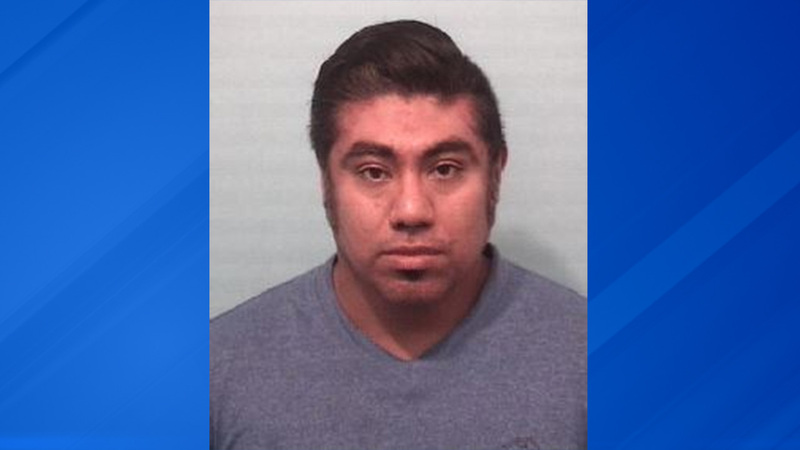 NAPERVILLE, Ill. (WLS) -- A man has been charged after police said he was caught recording female shoppers at a store in Naperville. Police said they received a report of a male customer secretly recording women at a store in the 500-block of Fort Hill Drive at about 1:40 p.m. Friday. Officers arrived on the scene and identified the suspect 36-year-old Daniel Martinez of Naperville. Martinez was arrested and charged with two counts for disorderly conduct. Police are looking for anyone else Martinez may have been in contact with or if any other retail establishments have been in contact with him. Anyone with information is asked to contact the Naperville Police Department's Investigations Division at 630-420-6726.